If I could go shoe shopping every day, I would. My wallet wouldn’t be happy, but my heart would. Alas, Internet shopping tends to be my best friend in that I rarely ever shop online for things like shoes and clothes (crazy, right?). Right now, I’m currently craving d'orsay flats (Target has great inexpensive versions), studs, cut-outs, sheer panels, ankle straps and even — gulp — mules. The one trend you won’t see me hopping on EVER: Birkenstocks (or anything that looks remotely like them). Never in a million years, even if Mary-Kate and Ashley Olsen are sporting the look. 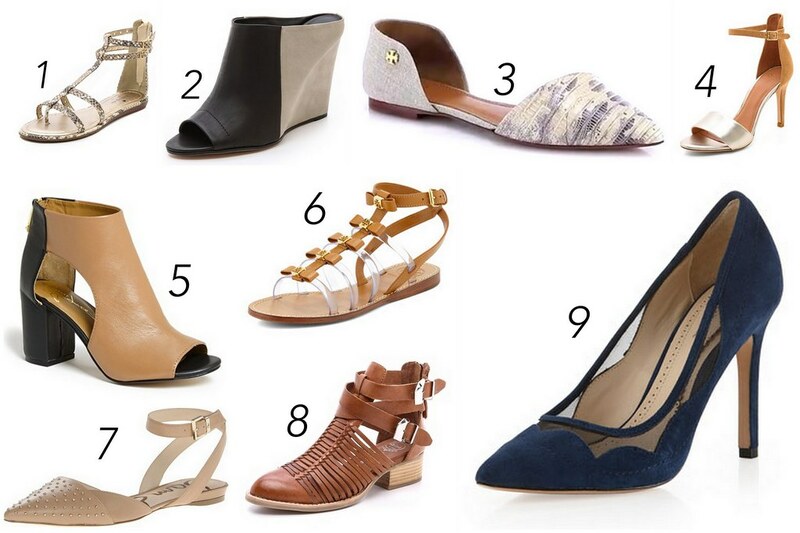 What spring shoe trends are you looking to incorporate into your wardrobe?